You could leave the keybind unboud and add an option to decouple the inventory and Rarmour GUI. 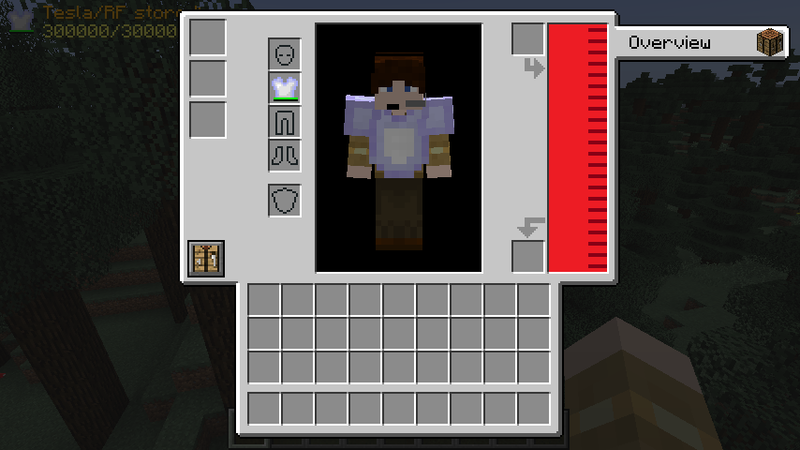 The other option is right clicking while holding the chestplate showing the GUI which I would also prefer. @Options - That's a shame. Is there a reason for that? 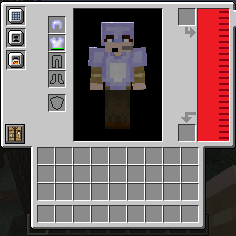 I'm using the 1.10 version of rarmor. 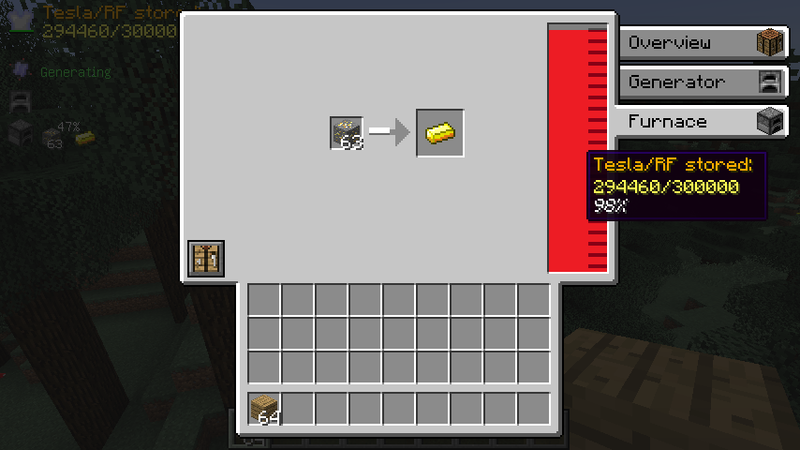 Does anyone know how to increase its RF? I'm really excited for when the over haul finishes! Does anyone know when it is going to finish? Thank you very much I appreciate it! 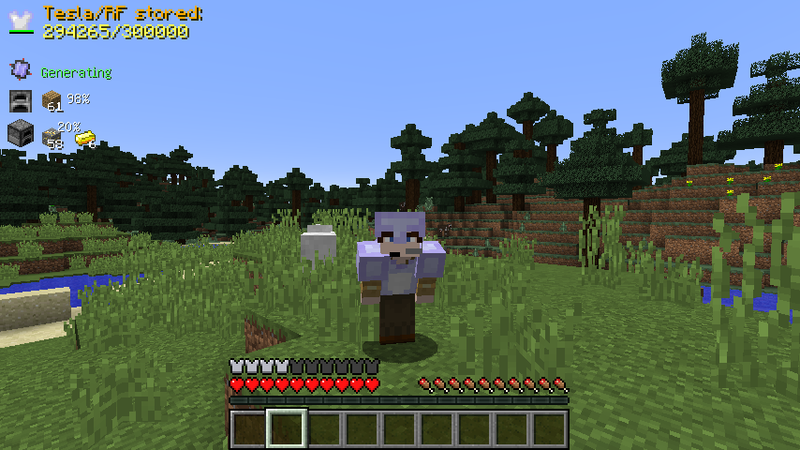 hate to sound impatient but is the mod ready to be released? If you looked at the alpha ich is marked as alpha, you would see the big differenses to the beta 1 and 2. 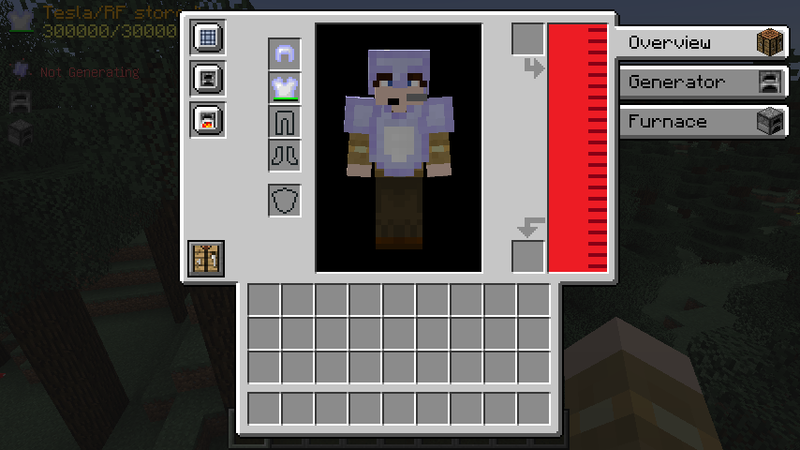 I marked it as beta cause the system for saving and syncing does work properly and I only have to add some things. 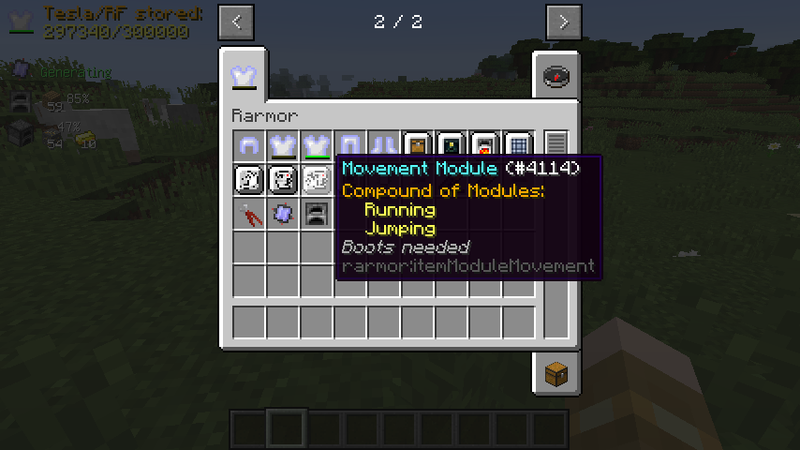 Edit: You can just disable the Rarmor integration in the BaublesStuff configuration file.